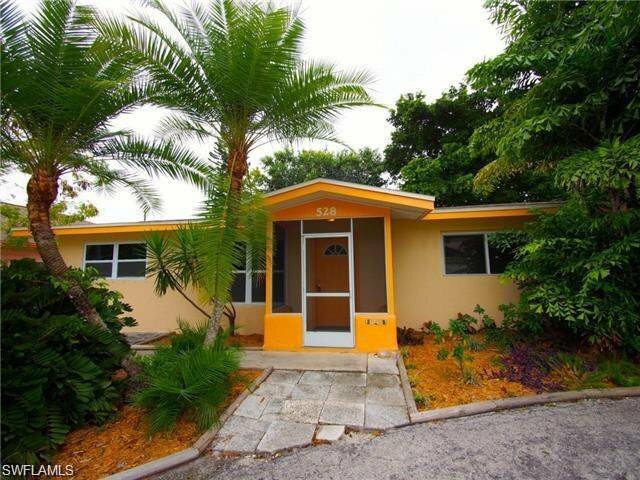 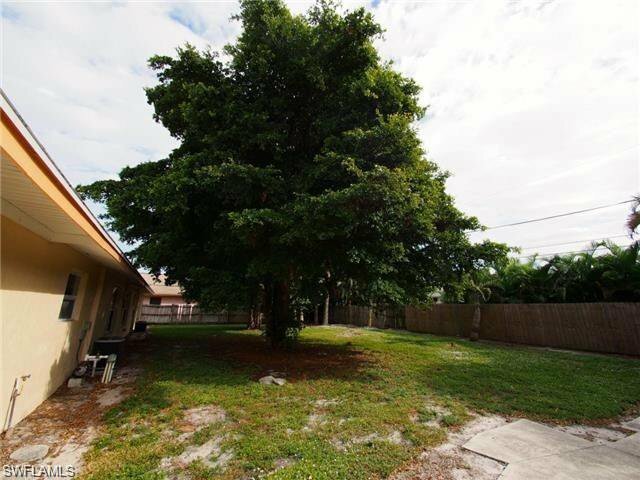 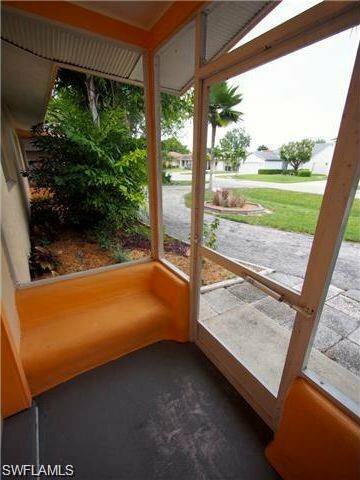 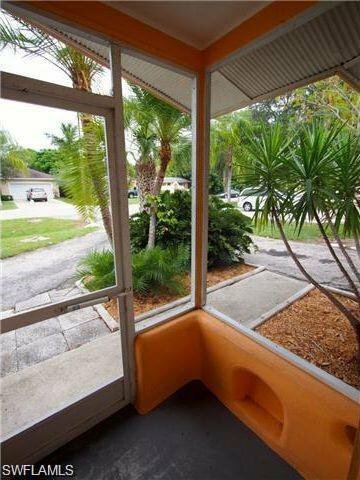 On the 500-block, in walking distance from Vanderbilt Beach! 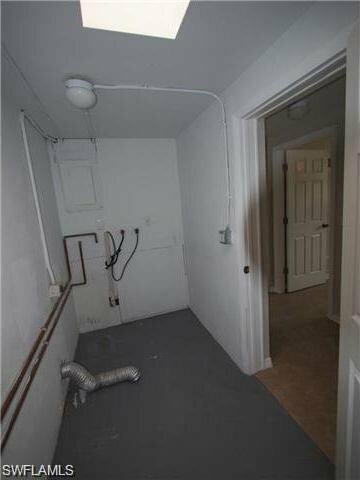 DOUBLE LOT already separated in the tax records! 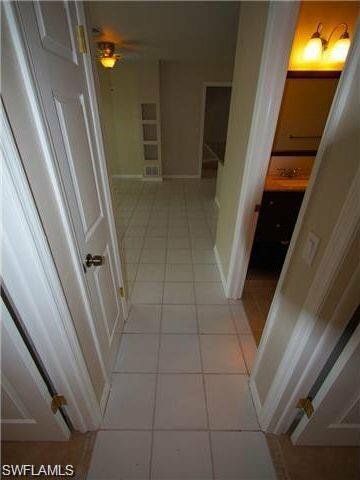 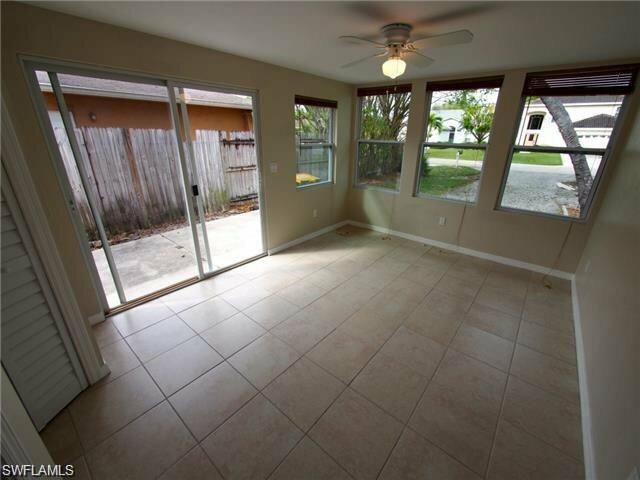 Newly remodeled duplex with 3 bedrooms on each side. 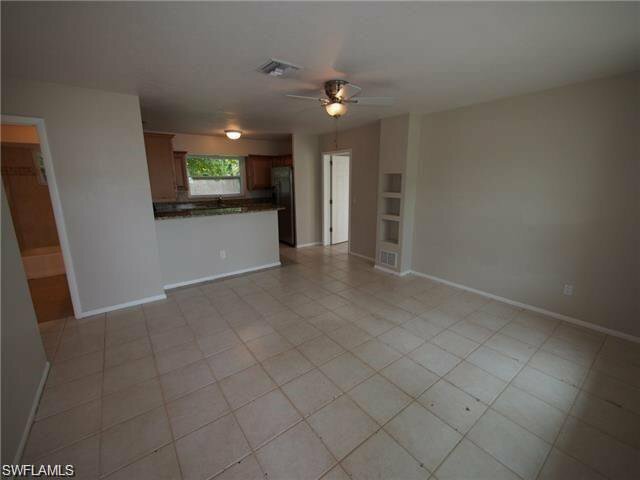 Rented for $3500.00 and a great source of cash flow. 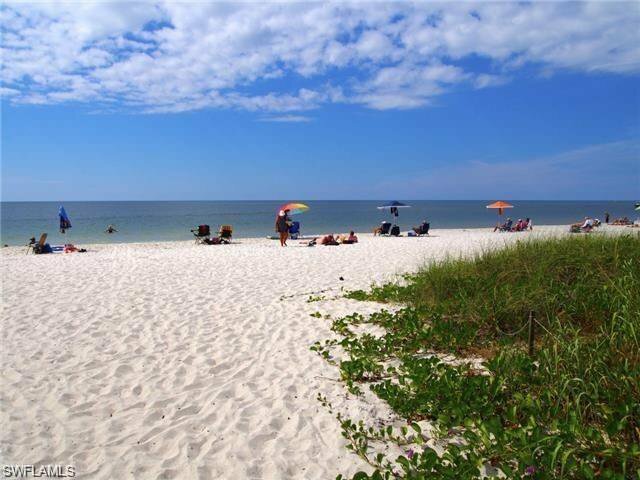 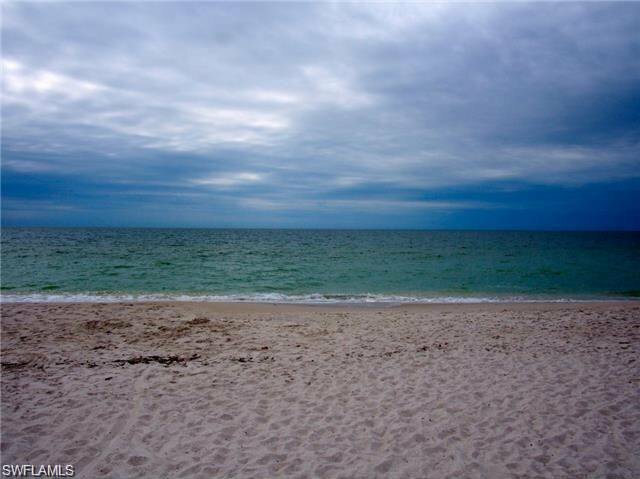 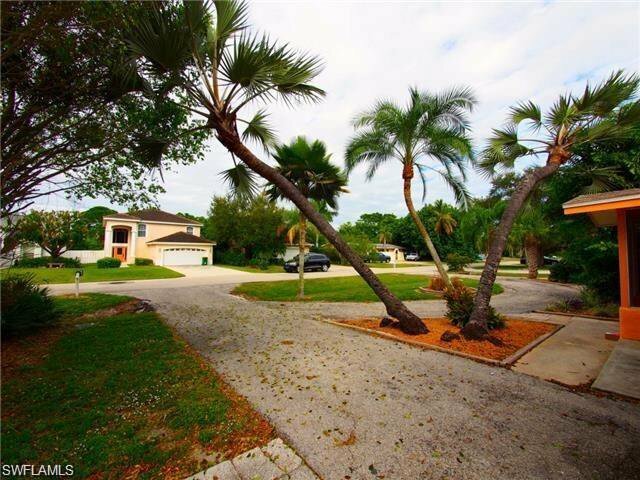 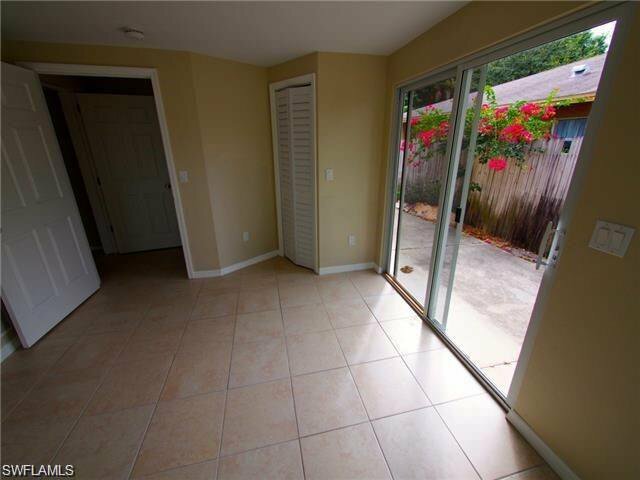 Enjoy a beautiful duplex with optimal beach access; only a bike ride or leisurely stroll away! 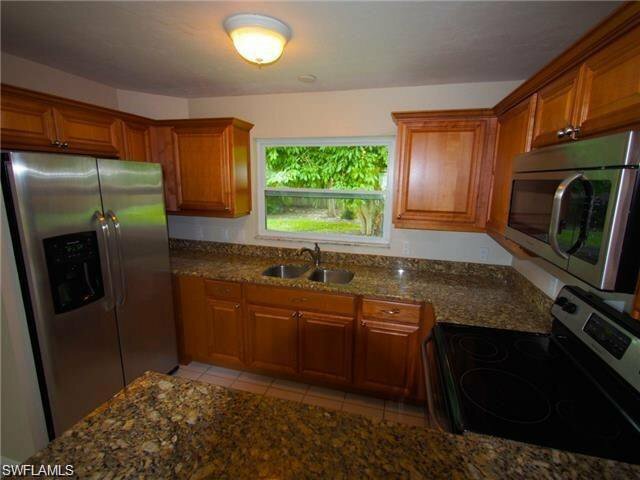 This property comes fully equipped with the essential appliances, with an added stainless steel touch throughout. 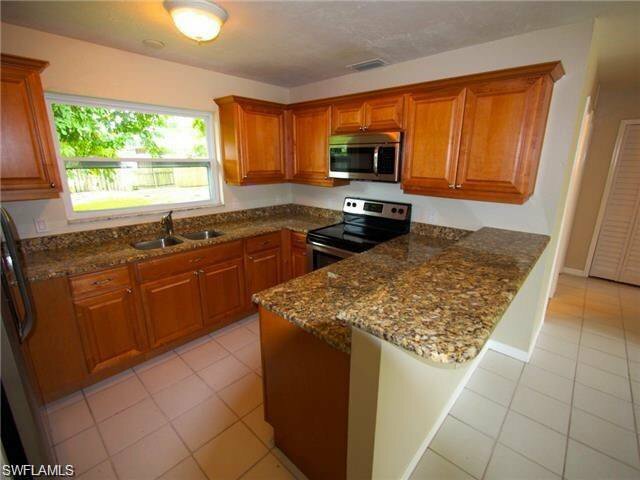 As a supplement, the kitchen also showcases high-quality granite counter tops and built-in cabinetry. 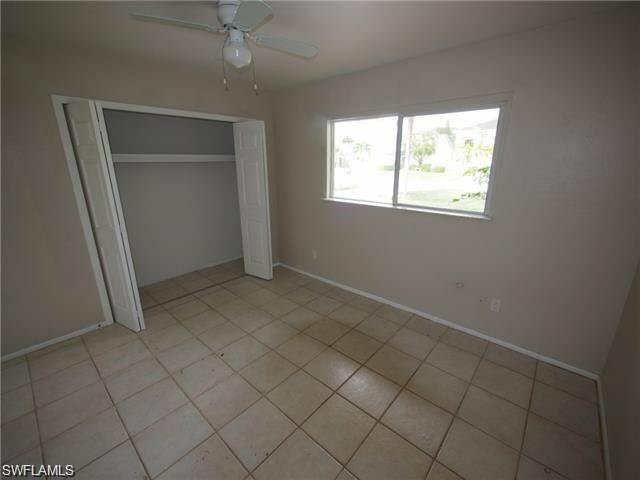 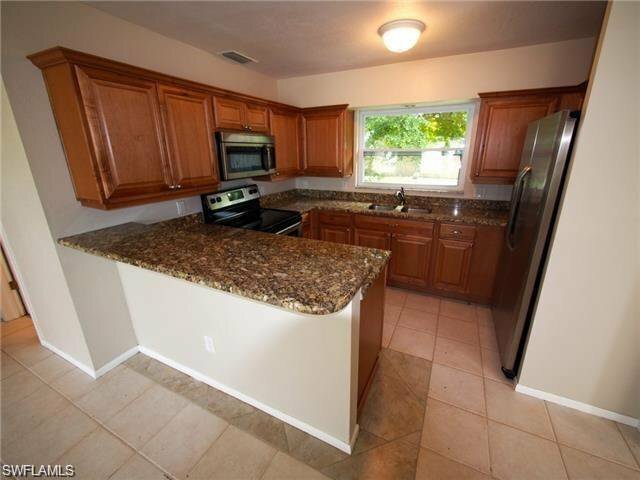 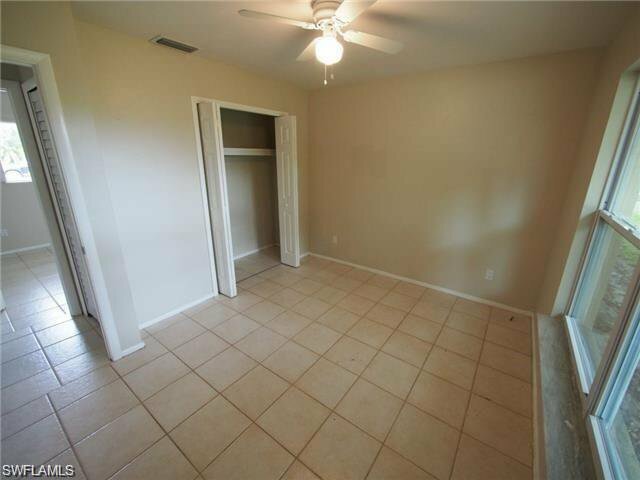 The 3 bed/1 bath (each side) design provides spacious living areas as well as tile throughout. 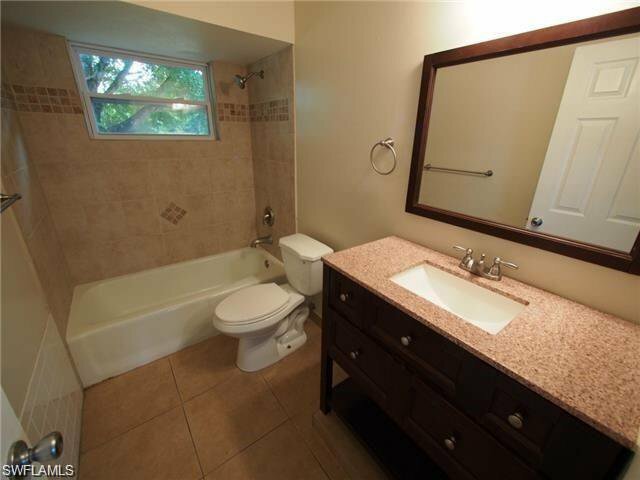 Enjoy a newly tiled bathroom with a pristine granite vanity and built-in mirror. 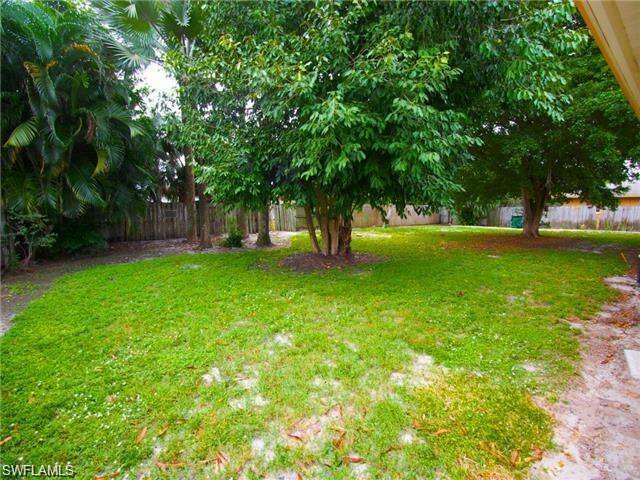 Glance into the backyard and enjoy a privacy fence and vast landscaping. 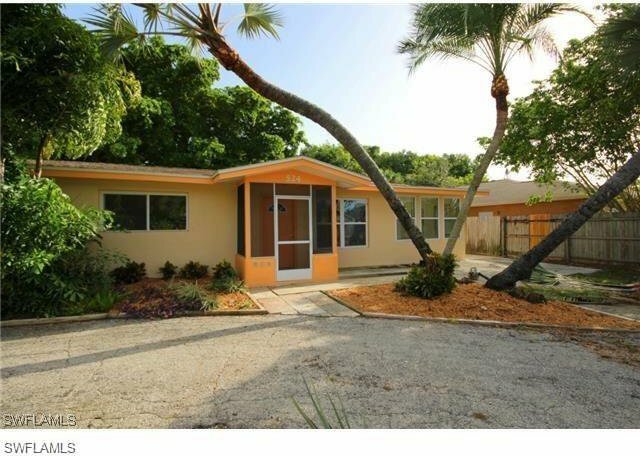 Please do not hesitate to contact the listing agent regarding any questions or concerns. 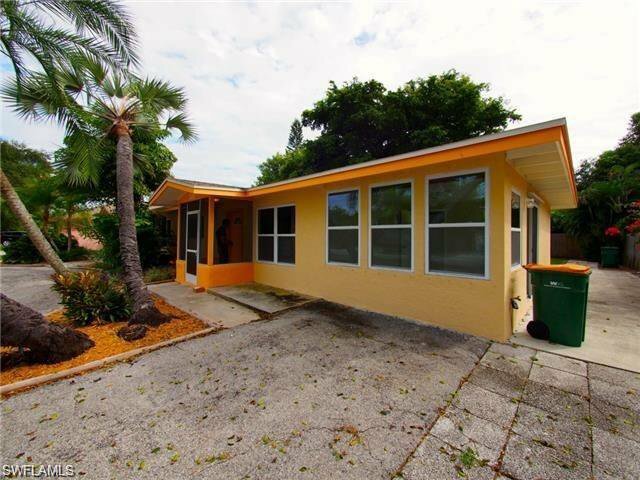 Listing courtesy of IRC International Realty Corp. 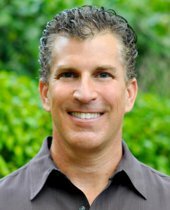 Selling Office: IRC International Realty Corp.